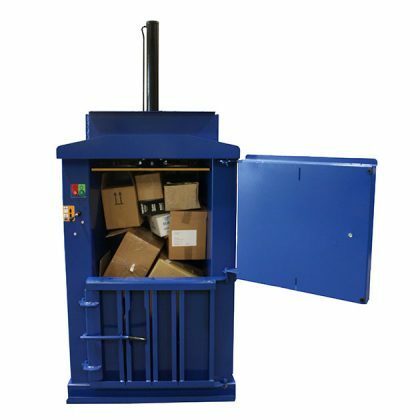 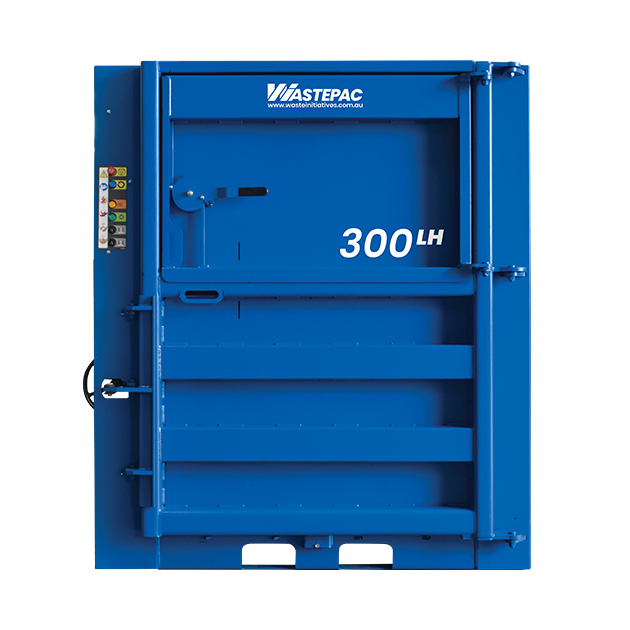 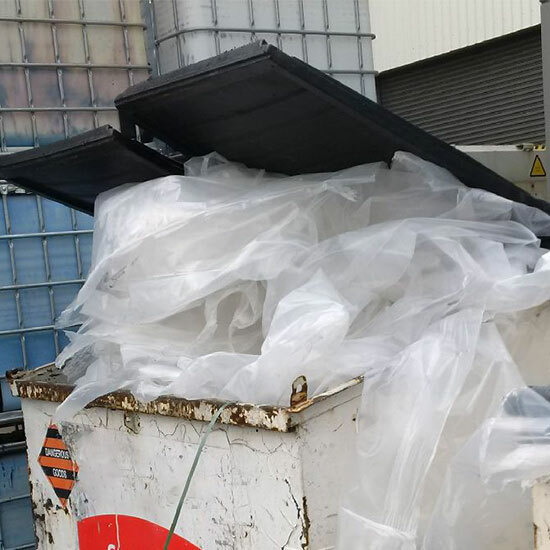 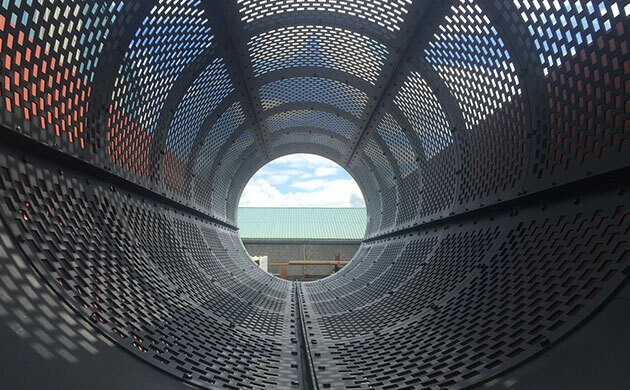 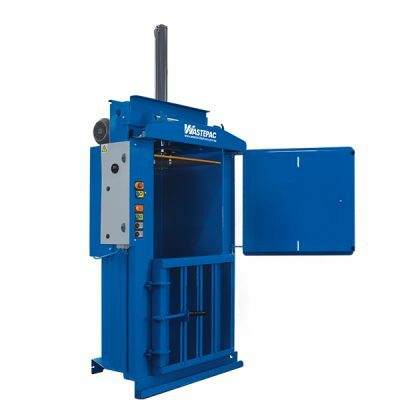 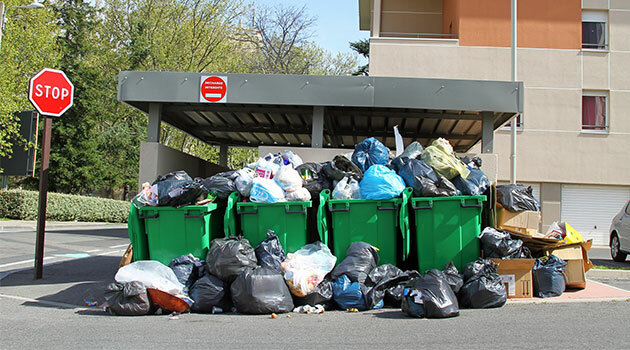 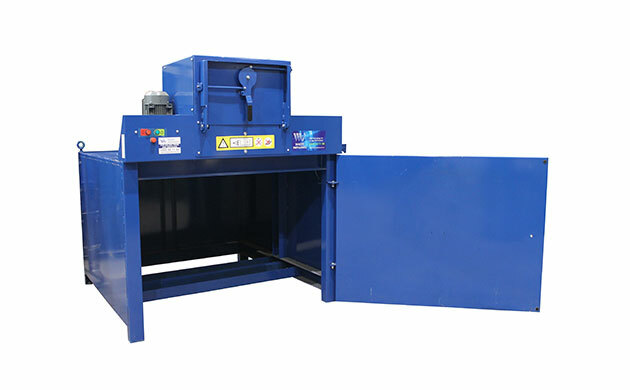 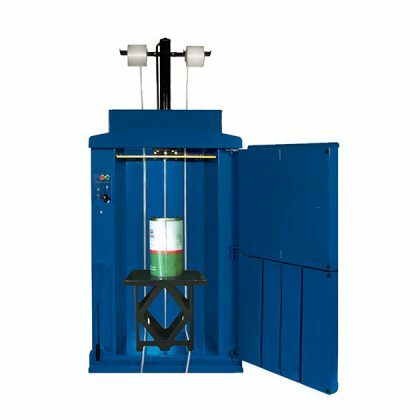 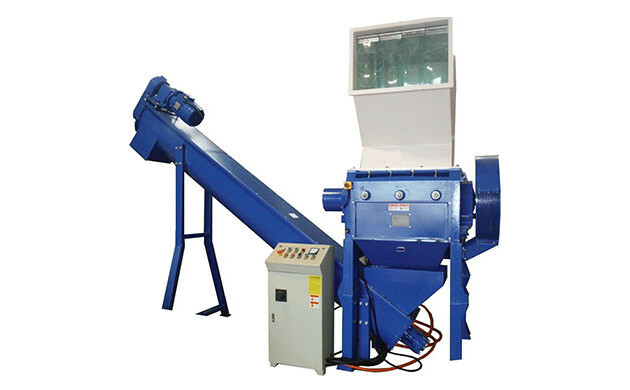 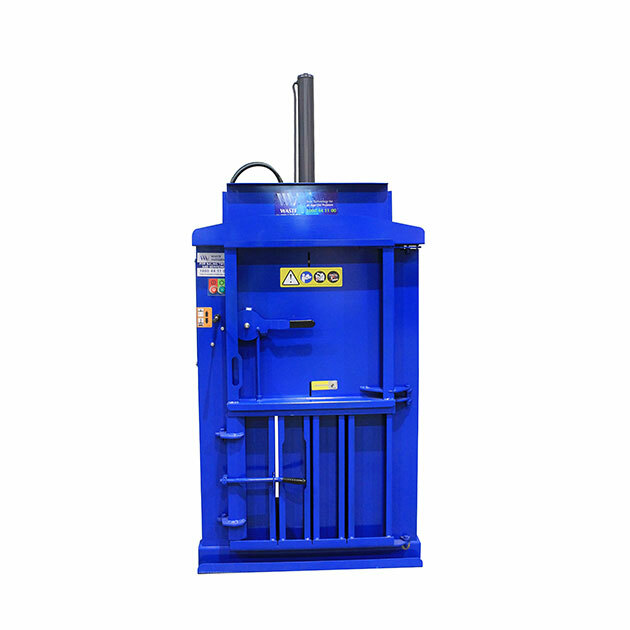 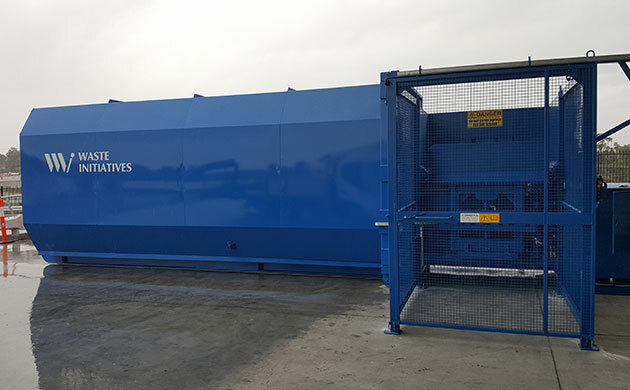 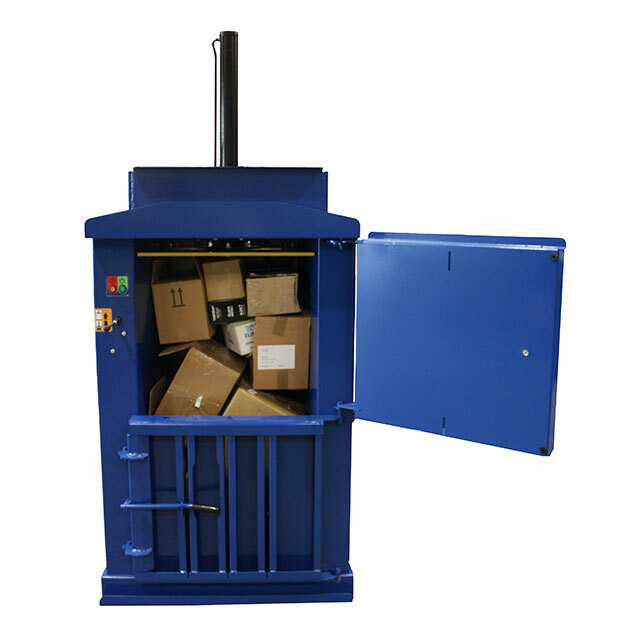 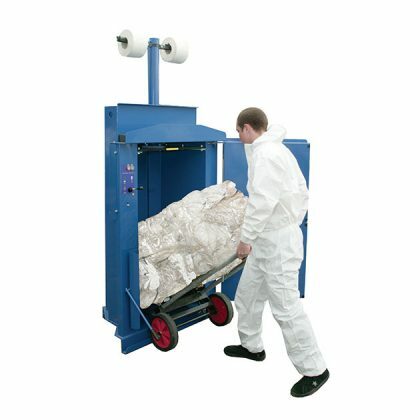 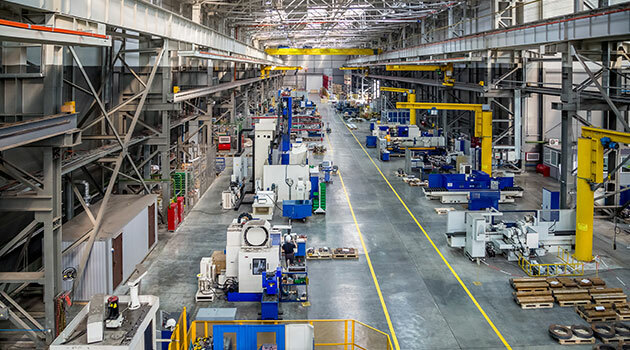 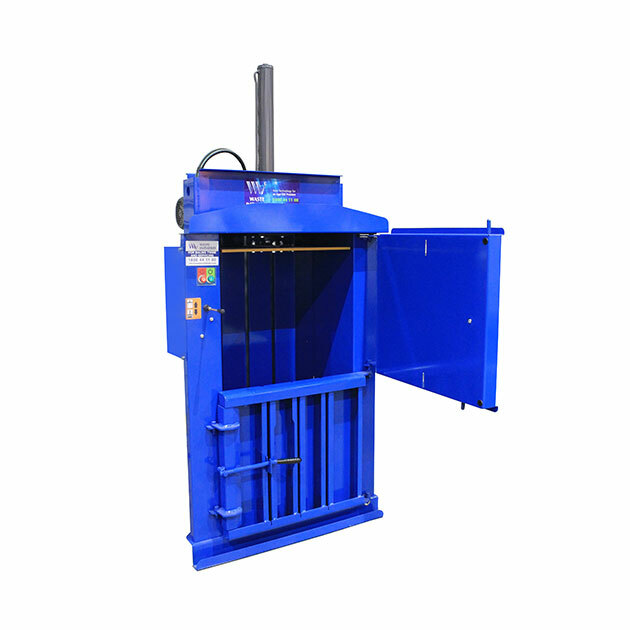 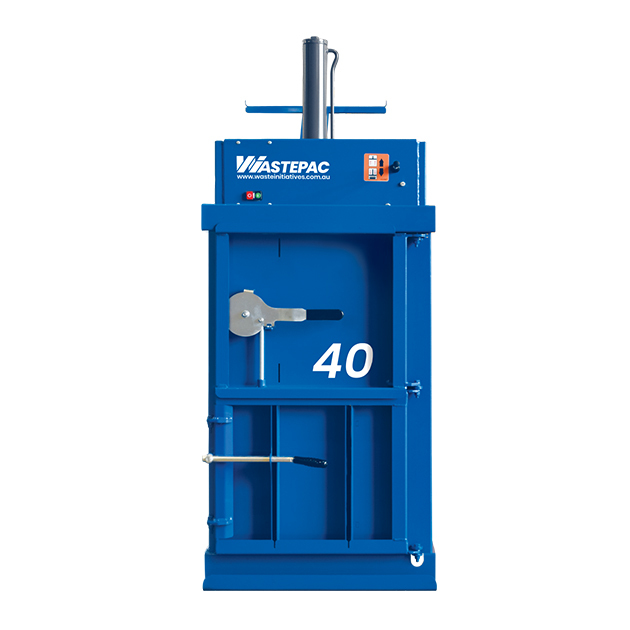 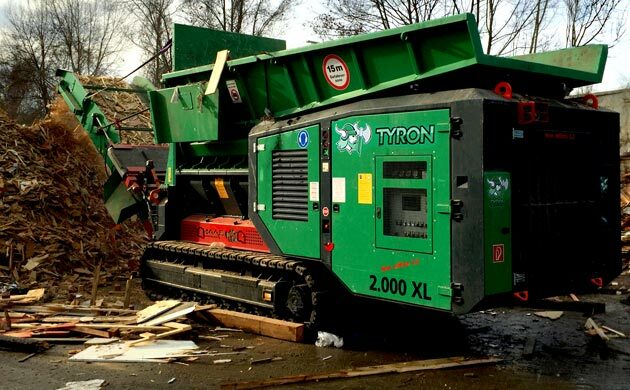 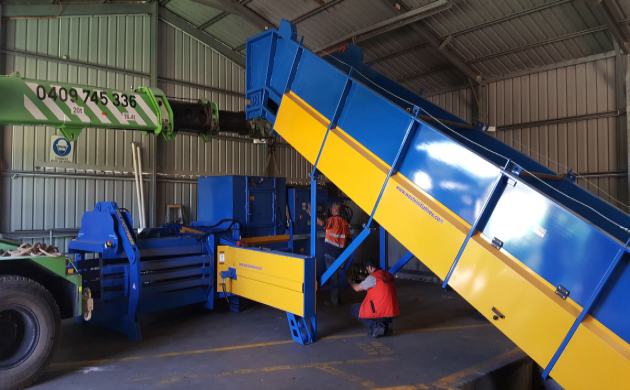 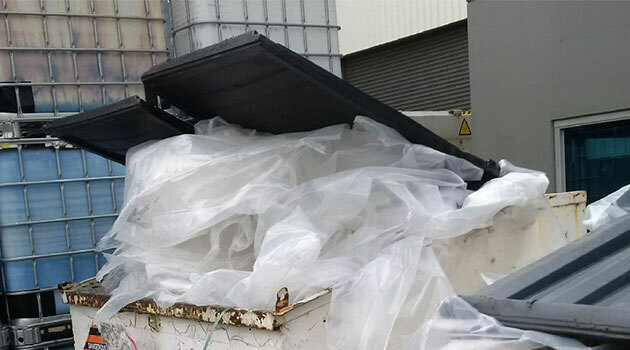 Ideally suited for small to medium-sizes waste producers, this handy baler will resolve any waste or recycling situation with space limitations. 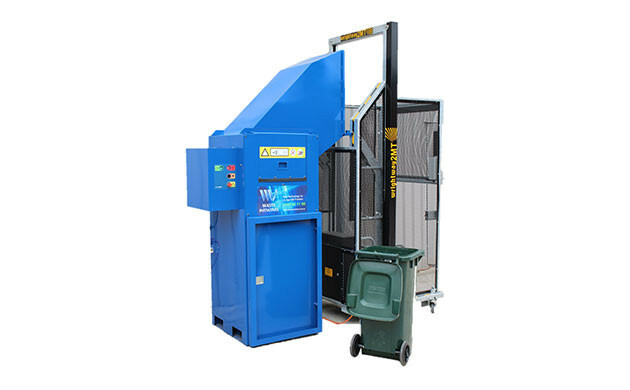 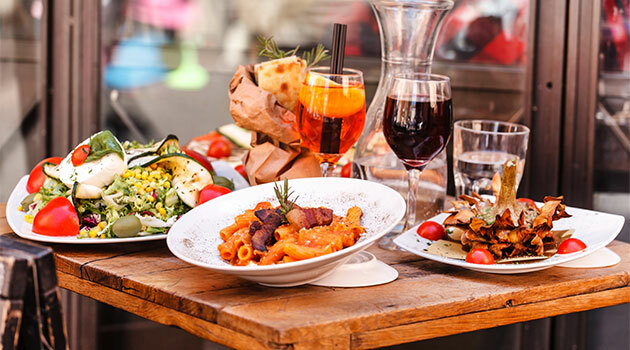 WastePac 75 Baler is the perfect baler solution for small grocery stores, fast-food outlets and retail establishments. 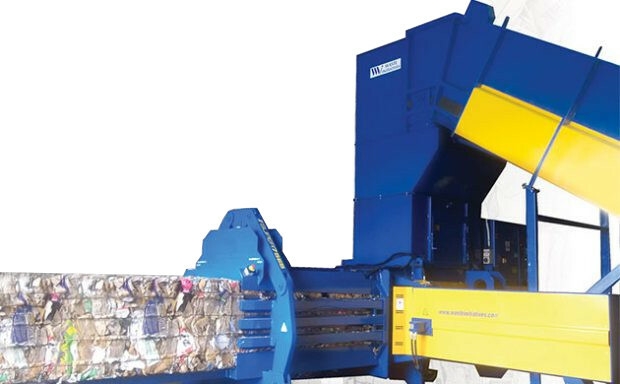 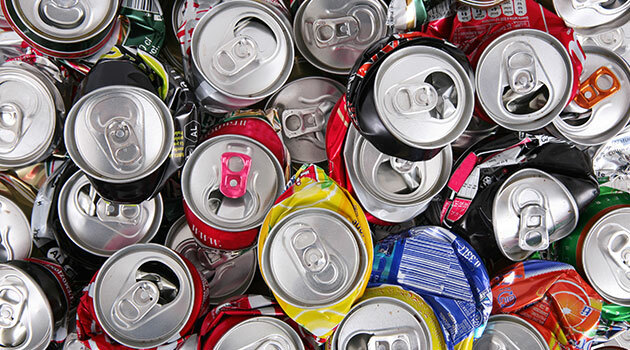 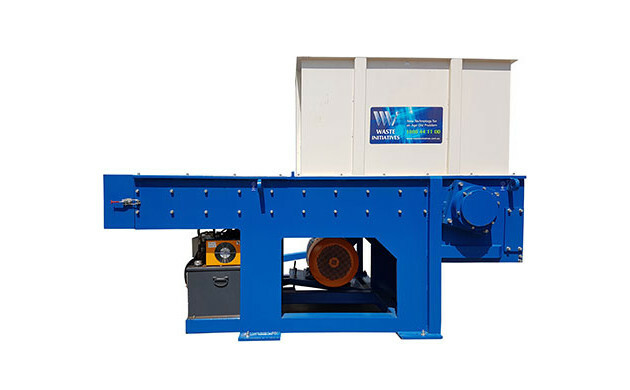 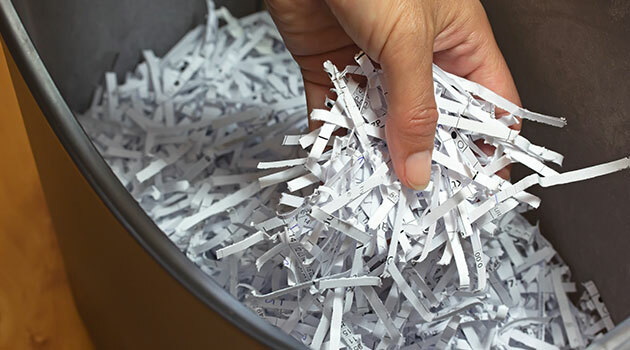 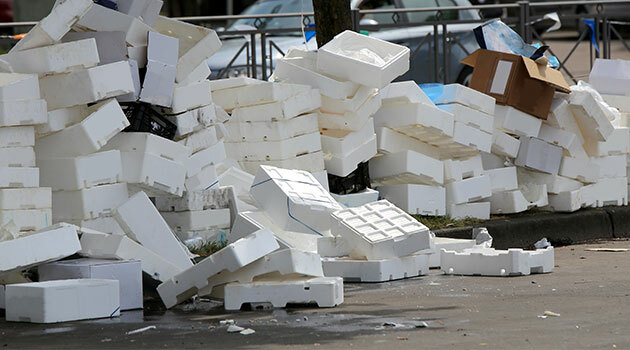 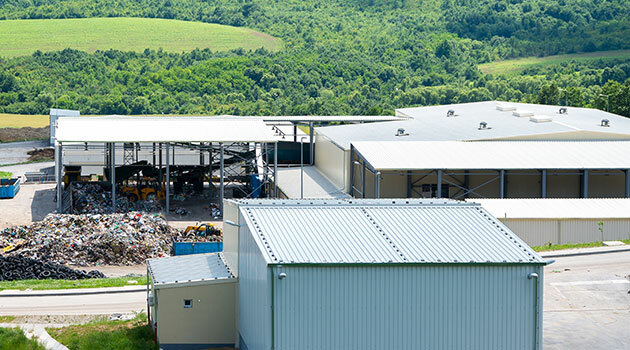 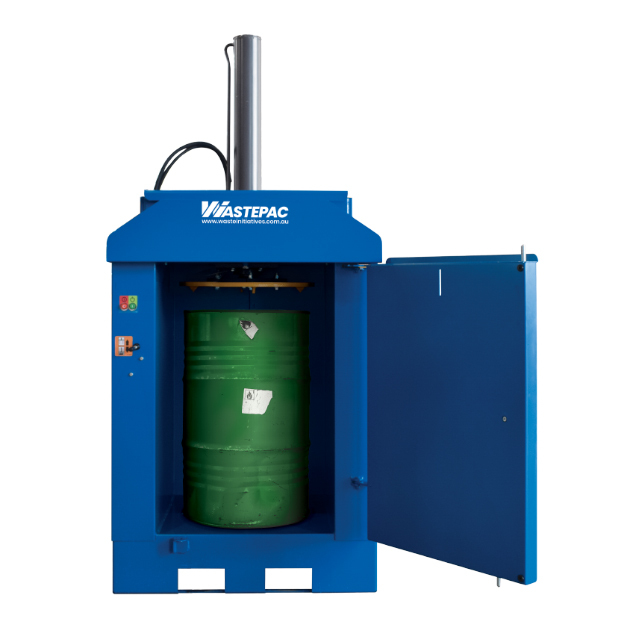 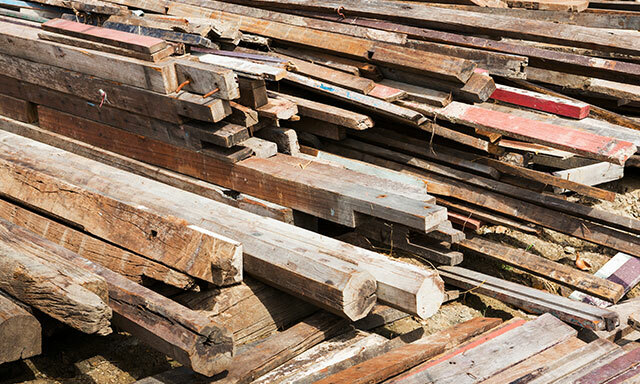 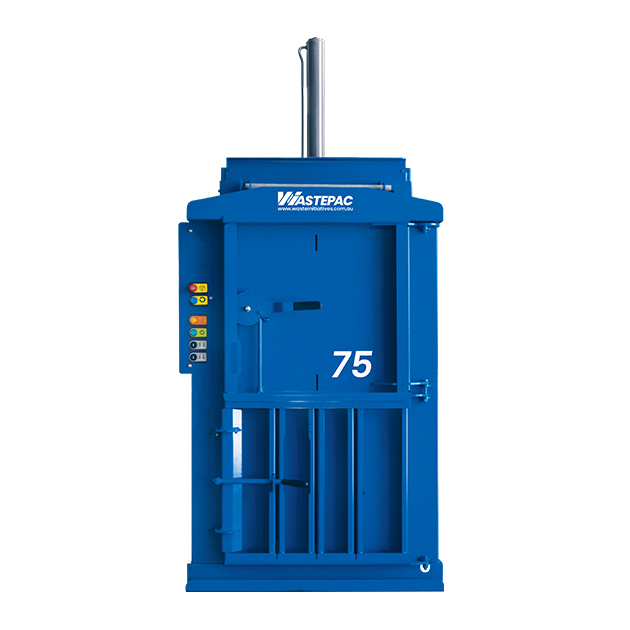 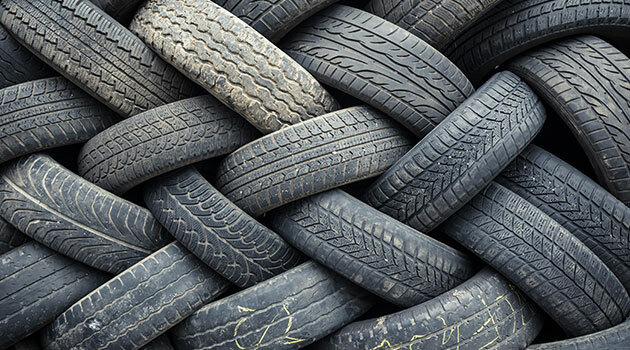 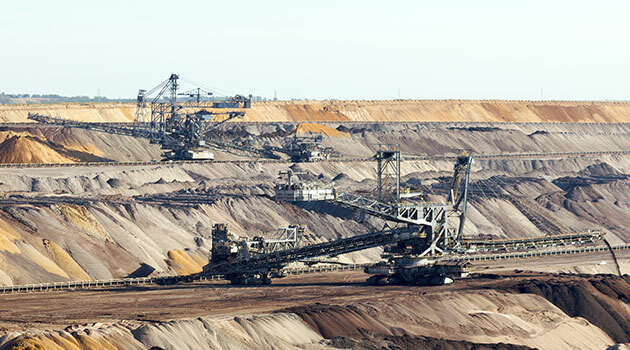 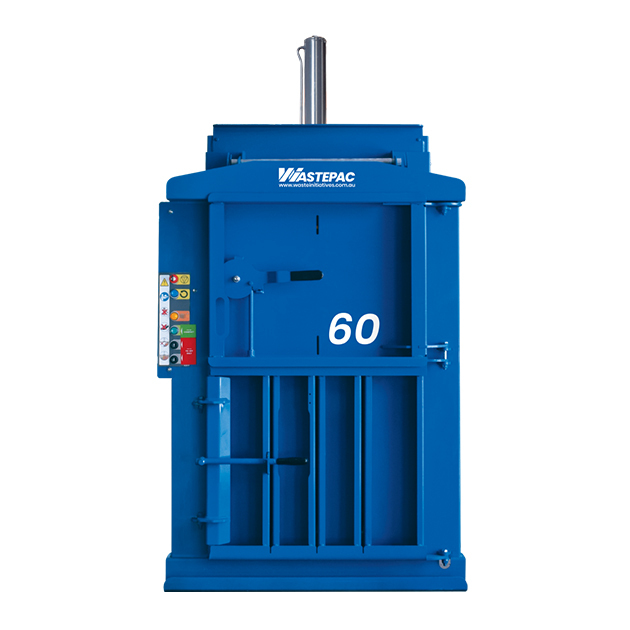 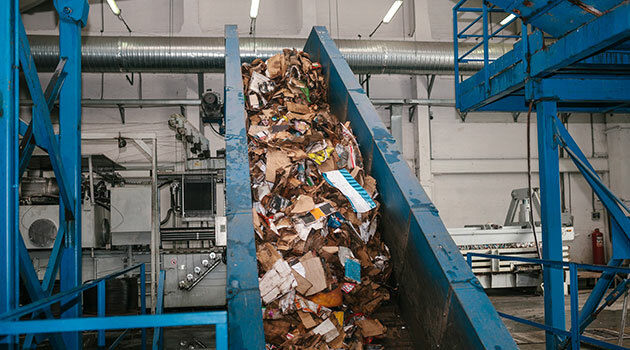 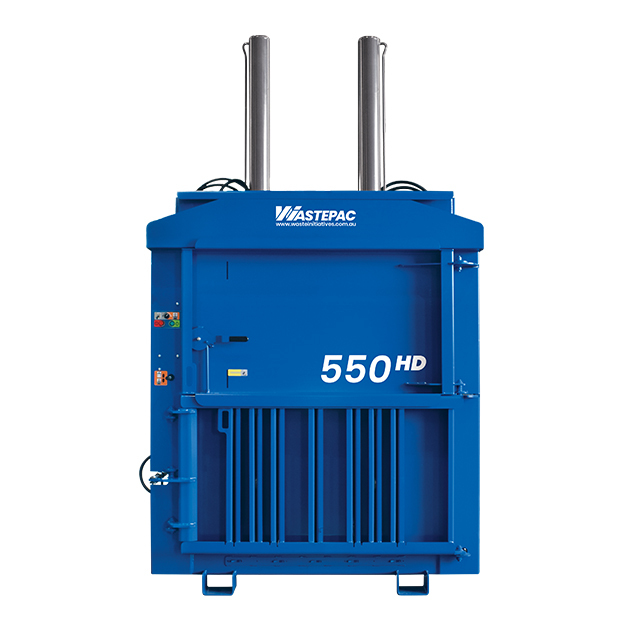 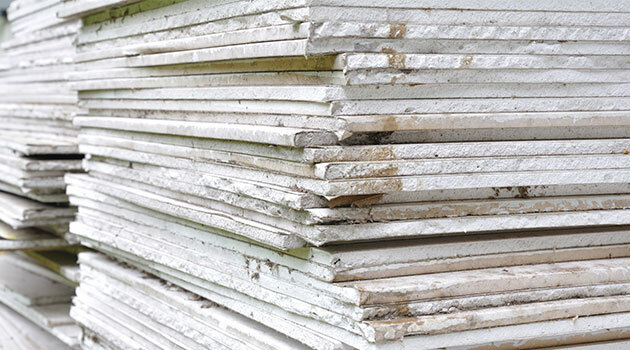 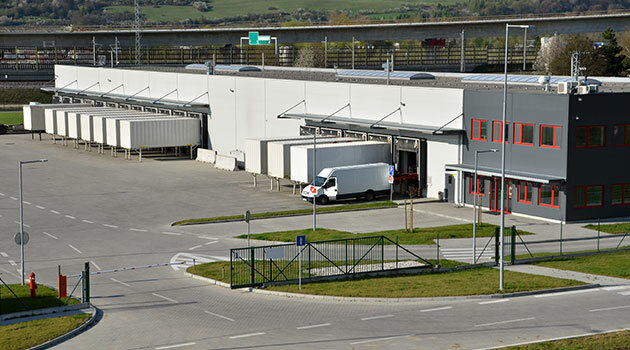 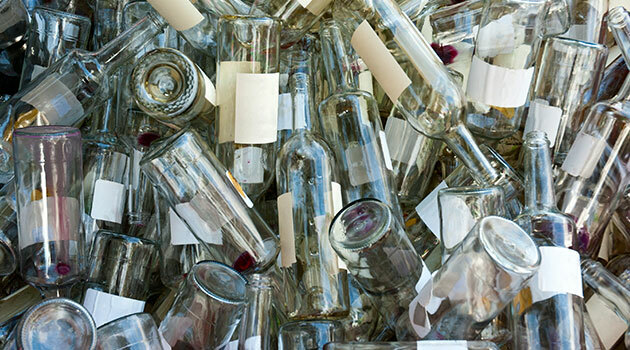 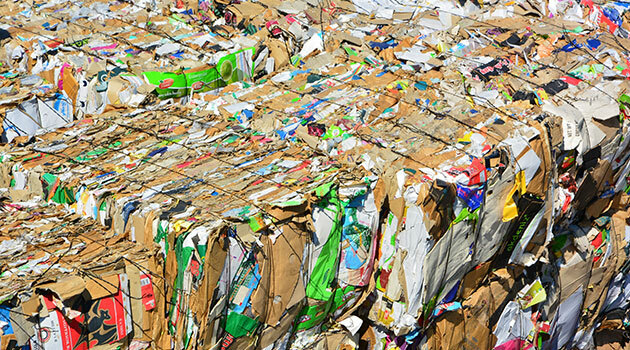 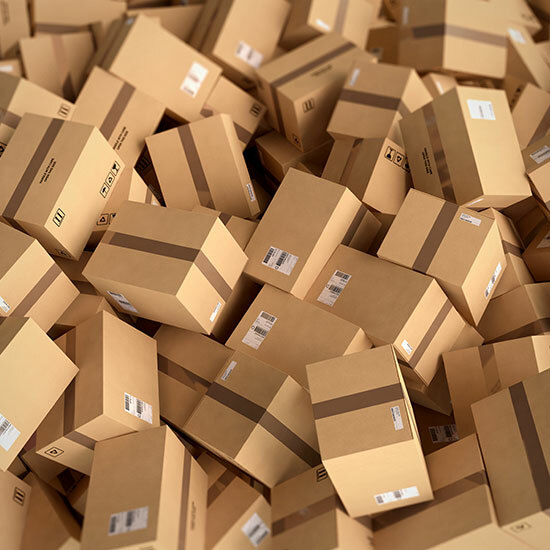 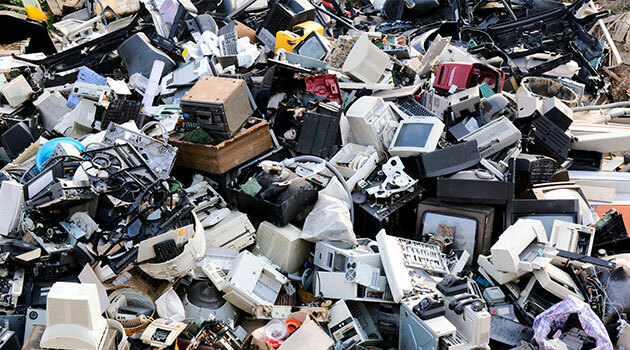 As a cardboard crusher, the WastePac 75 is sure to amaze you with its capacity to transform large numbers of boxes into neat and tidy bales to facilitate an economical waste management solution. 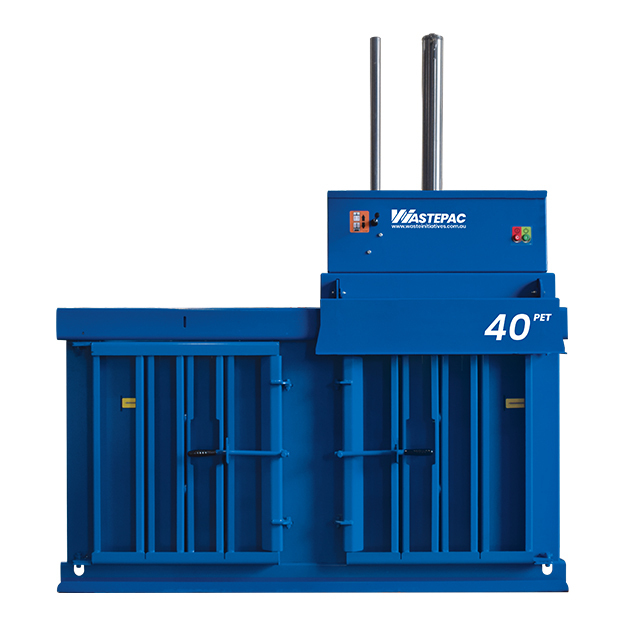 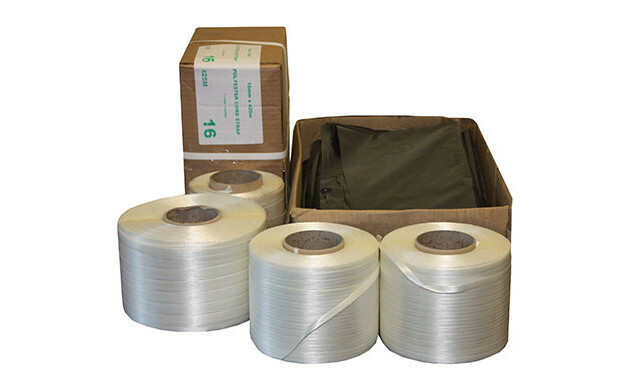 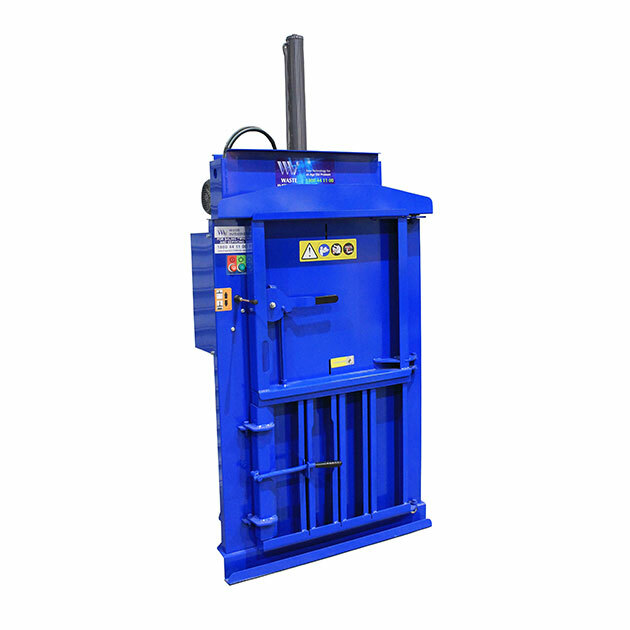 One of our most popular small-volume multi-purpose balers.